Releasing at June 1st 2017, “The World is Going Crazy” is a brazen but necessary reflection of the current and confusing state of events the world over, but particularly in the United States. 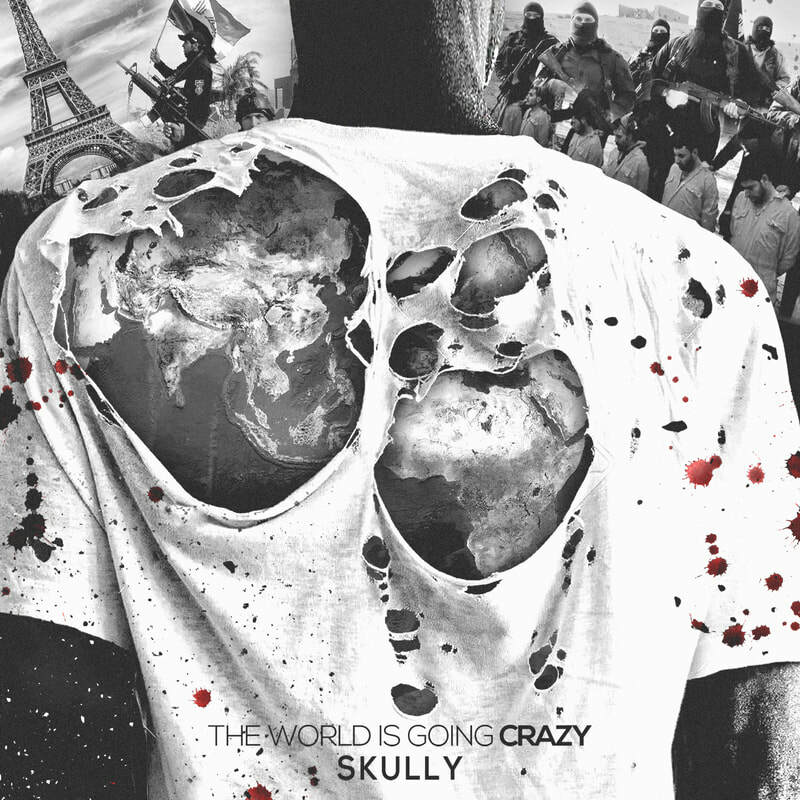 Featuring references to world affairs such as racism, ISIS, wounded veterans, the Black Lives Matter Movement, damaging capitalism and monopolies, and police brutality, Skully calls for revolution, solutions, and change in a nation where issues are escalating. “The World is Going Crazy” is currently released on all streaming platforms. The single is available for purchase on all major music online retailers (iTunes, Amazon, Google Play, and Tidal) Since June 1, 2017. Check this beat out by Oui Lele Lost Dungeon on Soundcloud You can own the rights to it so act fast. Please LIKE & Comment. FAC Where are you from and can you tell me about it , Share your story? I am from Jacksonville, FL. I grew up in a two parent household, and had my first job at 13. Learning the value of a dollar at a young age made me see how priceless life is. I always saw the best in everyone, and tried to help people realize it within themselves to be greater. Off the strength of God, love, and faith I've made it through situations that can break anyone. This life will truly humble you as you evolve with years. I always tried to do the right thing and treat people how I would like to be treated, everyone should. FAC How many recording projects do you have under your belt and where can your music be found? FAC Who are the members of your band or crew and what each of you do? I have an amazing team and we love each other like family. CuhLilWoe is a great producer. We crafted the album night and day trying to have organic results and the music speaks for itself. TMR is a monster. His talent ranges from songwriter, to producer, and composing music. Young Chulo is the blueprint. He has everything from vocals to lyrics that are so thought provoking, it makes you think there are things that haven't been said in the game. We all share a greater connection through music than real family members do through blood. FAC What are your most memorable achievements this far and why? My most memorable achievement was my last show. We had 50 people all out to see me perform unheard music. And what was the most memorable thing was the diversity of the crowd, a mixture of all races and the age range was great. My music has a crazy range from kids to the eldery, It was beautiful. FAC What AP Coley stands for? AP Coley stands for Anything's Possible, this mantra got me through a lot, and it's still gonna get me anywhere I want to go from here. It also stands for individuality. My last name honestly is Coley. So from the Am to the Pm I am myself all day everyday and what you see is what you get. FAC What is the Due Date ? ​AP ColeyPre Order Spark Now! 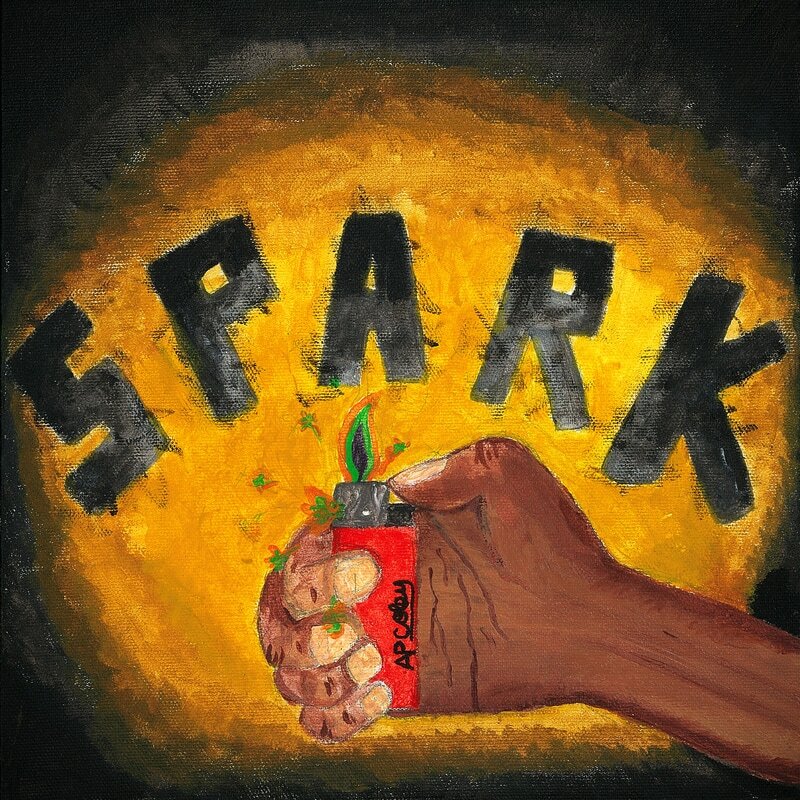 Jaron Marquis @jaronMarquis is a breath of fresh air for hip hop. 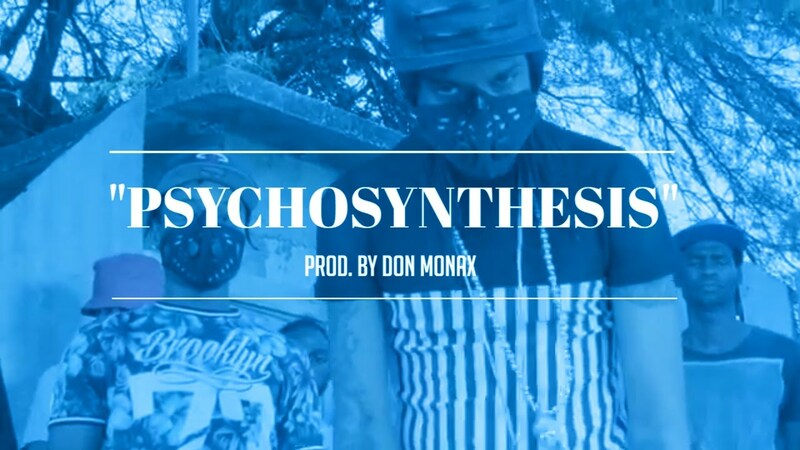 A gifted lyricist who has the unique ability to switch up his style and cadence mid-flow. 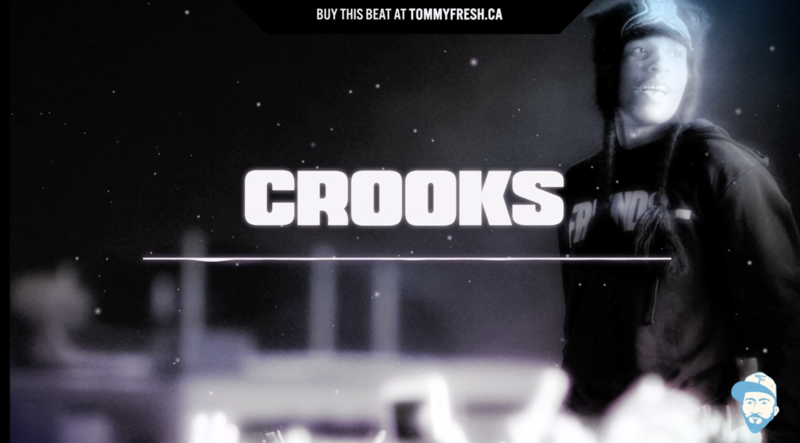 He is extremely diverse with his production selection, going from trap to boom bap and even pop! I'am from the Midwest, Indianapolis, Indiana. I began as a battle rapper as a teenager where my crew and I would travel from college to college to battle the emcees on campus. I later graduated and went to college where I became a father and had my first daughter and needed to hustle to provide for my daughter and take care of my family. Due to outside pressures I stopped rapping and I began working in corporate America, as a business consultant where I helped hundreds of companies grow and scale their business for growth. After years of watching entrepreneurs achieve their dreams, I realized that I was only making excuses for not going after my own. Which was what led me to the naming the album; "Murdered My Excuses". Because that is exactly what I had to do to get here...murder my excuses. I was able to start recording in 2014. I released a mixtape on DatPiff and Soundcloud under the name J.Marquis called Soul of A Genius. I also was apart of the 2015 stateside cypher; where I represented Indiana state and held down the freestyle cypher event for Indiana hip-hop. FAC What is something many of your fans may not know about you? I am the oldest of 8 children. No we all don't share the same two parents but whole brothers and sisters, half-brothers and sisters and step brothers and sisters we all just brothers and sisters. I guess that and fact that I love to read...I have a huge library at home...I actually prefer reading books in my free time...lots and lots of books. FAC With independent musicians on the rise what are your thoughts about labels? Labels are what they are. I come from a business background of b2c and b2b marketing and I have a strong understanding of the business model that supports major labels, That being said, I think that many labels are large organizations that cause them to be slower to move, slower to act, slower to respond to market changes and conditions. The music industry has changed entirely and has not yet found a sustainable model. Which means that there is currently a lot of room to disrupt the industry still and create a model that is unique enough to work long-term. We live in a content environment, where the market demands free and cheap content. He who does it the best, wins. FAC Why then did you get into music? Because I love the craft and the culture. I was born into hip-hop. Hip-hop raised me and taught me some of my greatest life lessons. The very first album I ever heard and owned was Reasonable Doubt by Jay-Z. I lived the lyrics and aspired to them. I remember when I first heard Eminem and Nas and studied how they fell into the pocket of the beat and studied the various cadence and styles from emcees from Busta Rhymes and Method Man to GangStarr and Mos Def. I love this stuff, my heart beats for it. I've been writing songs since I was a young kid, writing gospel songs for my church choir to sing and even writing for several rappers and battle rappers to now--creating the songs that i hope people can dance to--get hyped to, be inspired by and live with. FAC What's next for you? I am beginning a visual album project, that will be released on the YouTube platform. 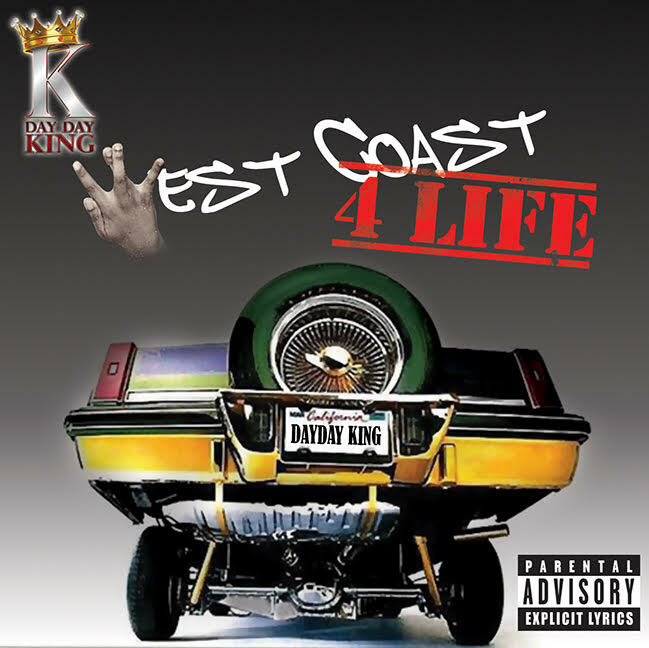 The video is from Samoan rap pioneer and West Coast Alliance Tour originator, Day Day King's hit single and Summer '16 release, West Coast 4 Life which is distributed internationally by Uniscope Distribution & Brand Services.